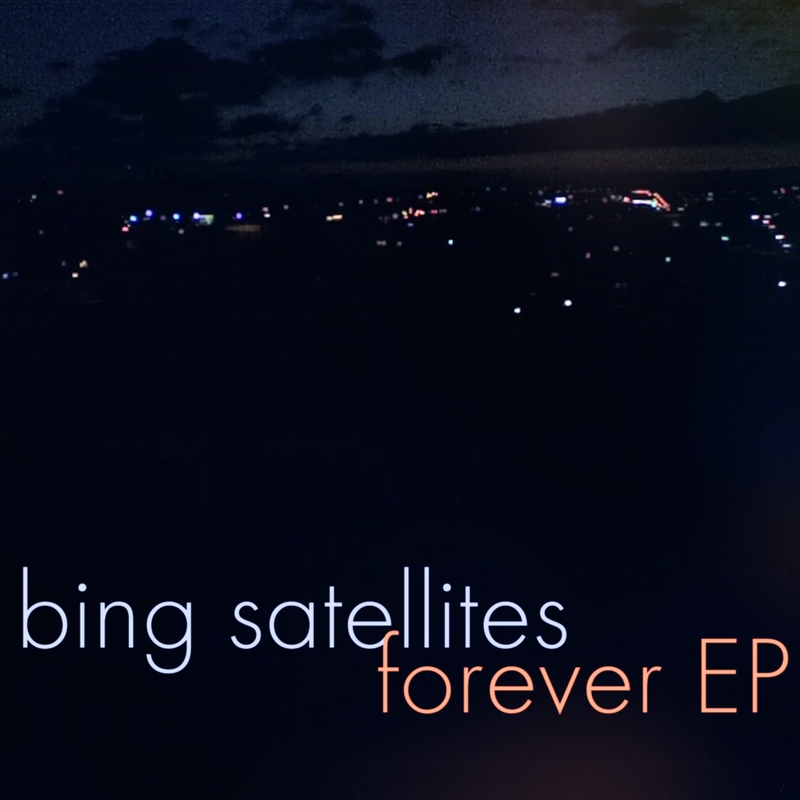 Bing Satellites - Forever - BFW Recordings netlabel - Music is free! ambient, shoegaze, indie, experimental, electronica - independent netlabel sharing music with you for free! Re-issue of Bing's second official release - a chilled mix of ambient piano pieces and full blown electronic shoegaze which now includes the video for the title track 'Forever'. 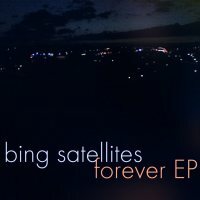 Bing Satellites first emerged as a solo artist with the unofficial release of 3 very chilled ambient DJ mixes in 2007. This was followed by Bing joining the growing team at RebelRadio.FM, where he hosts a radio show playing an eclectic mix of ambient, shoegaze, indie, experimental and punk from around the world.